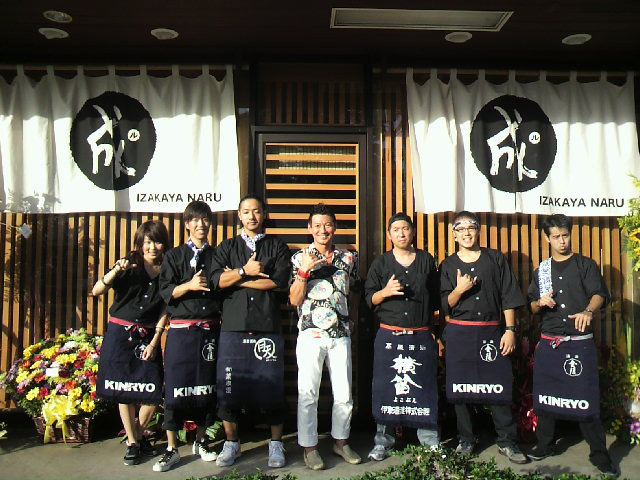 "Perpetuate Japanese Izakaya traditions to the world"
We decided to expand this restaurant because we would like to share this experience of Japanese Izakaya dining with everyone in the world. 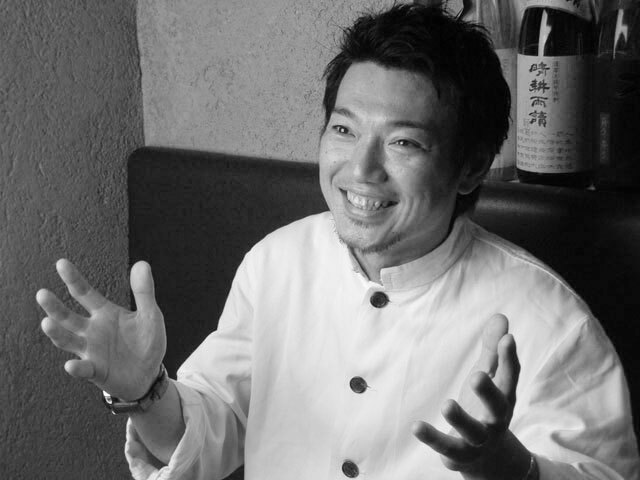 As we establish Izakaya Naru as a brand and as a cultural phenomenon, we aim to create a positive impact on societies across the globe. We will form our unique world, one that is filled with comfort, kindness, fun, energy, honesty, and the possibility of self-actualization through a corporate culture of strength and structure to grow vigorously and steadily in this profound and essential, yet common, aspect of every culture, food. 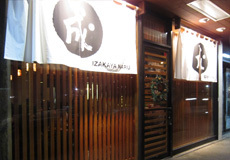 Asia Kitchen Hawaii Inc., opens its very first restaurant Izakaya Naru in Honolulu, Hawaii to attract and serve local residents and visitors from around the world. Hawaii is a dynamic destination with a population of 800,000 that hosts another 7 million in annual visitors. 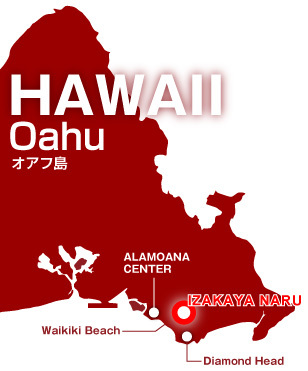 Hawaii has a multi-cultural setting to attract worldwide wishes, welcomed and enjoyed by its people. 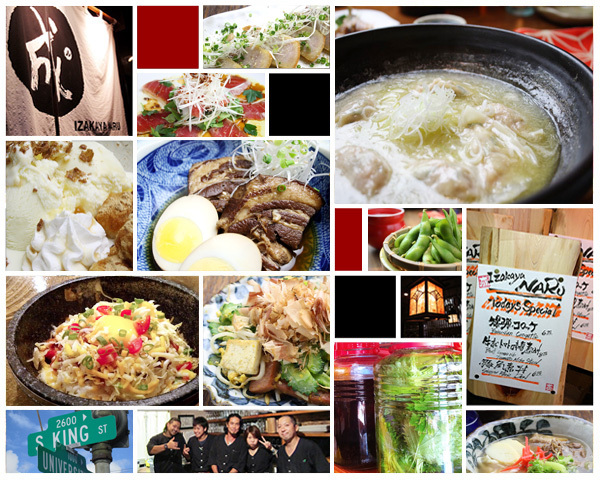 We selected Hawaii as the flagship to launch our endeavor to perpetuate Izakaya traditions. 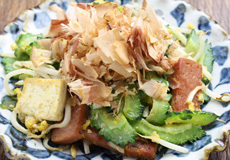 Copyright © 2019 ASIAKITCHEN.Co.,Ltd. All Rights Reserved.